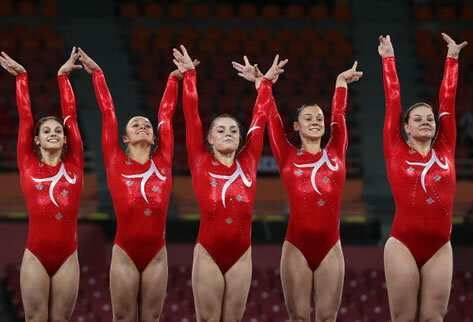 Jagwear Canada Proud Sponsor of the Canadian Women's Gymnastic Team! in Dehli stay tuned for updates! Check out these photos on facebook!